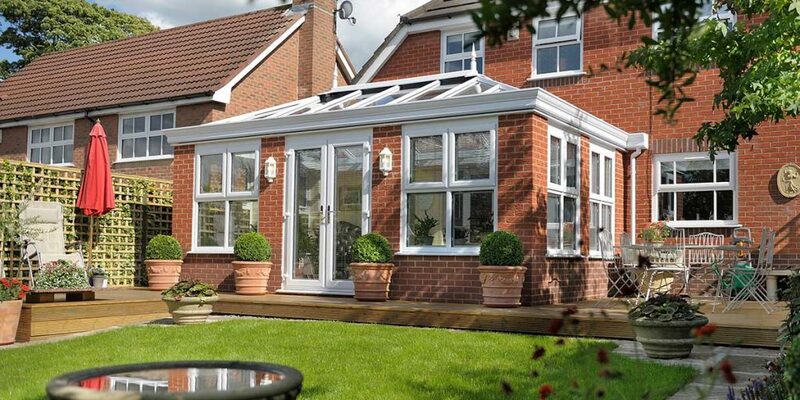 Pretty much everyone knows what a conservatory is but they may not necessarily be quite as familiar with an orangery. 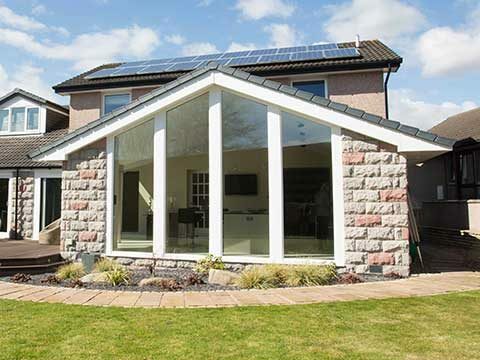 They are two very different types of home extension with a conservatory having over 75% of its roof glazed, while an orangery has less than 75%. A conservatory must also have over 50% of its wall area glazed, whereas an orangery is largely made up of brickwork with a lower, but still considerable, volume of glass. We would always say “yes” otherwise we wouldn’t be selling the product. 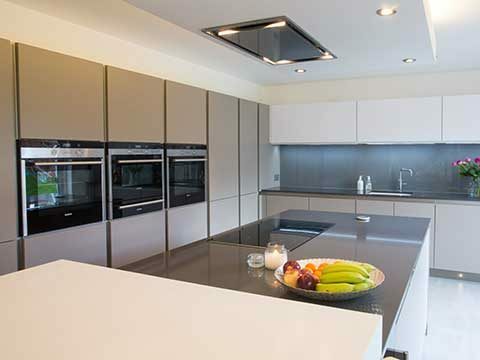 Our justification for that response comes down to a number of things including how inexpensive it is in comparison to an authentic home extension. You’re also less likely to have to contend with Building Regulations as your average-sized orangery will usually automatically comply with the rules, so you won’t have to be concerned about modifying the design to bring it in line and everything being slowed up. Think too about how much work goes into the construction of an orangery before the unveiling of the finished design. 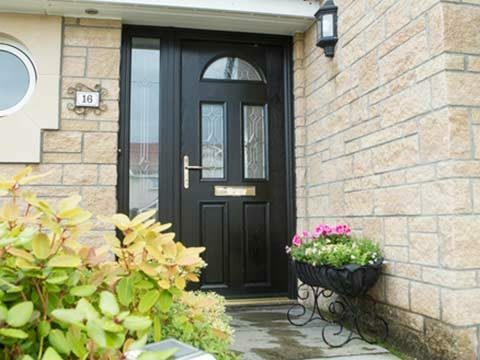 The foundations need to be exactly right and the building work encompasses a whole host of skilled building tasks including the erection of the windows, doors, frames and roofing system. There are unfortunately some companies out there that try to cut corners and it’s YOU who ends up paying the price for this. 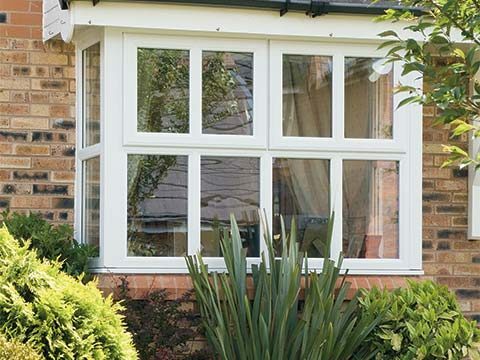 They may use a low-quality glass for the roof and this could cause draughts, leaks and potentially crack – without a reliable roof, an orangery cannot live up to expectations! 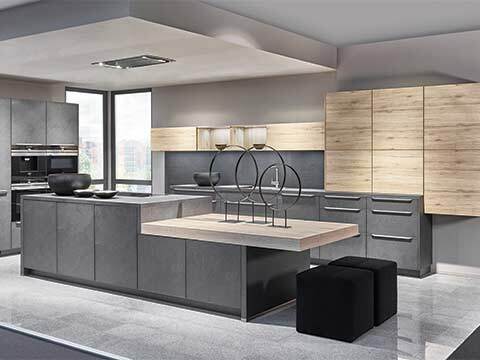 They may also omit to tell you to consider adding roof vents so that excess warmth can escape and installing floor insulation to give you a nice warm floor in winter. 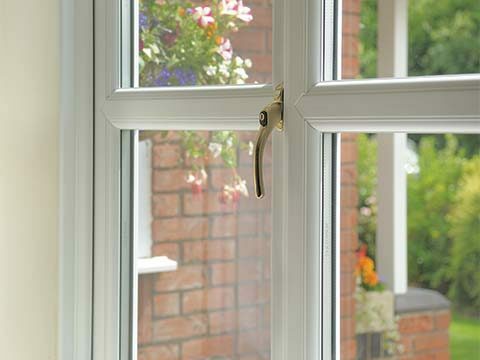 Our best advice when buying would be to tell you that you should never accept a quote for an orangery that seems overly cheap. It will be cheap for a reason and the cost of improving it to the necessary standard could be very expensive. 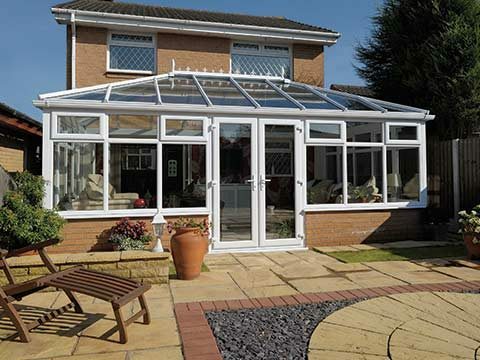 Bon Accord has a host of competitively priced orangeries that will be worth single penny of the money you spend on them. 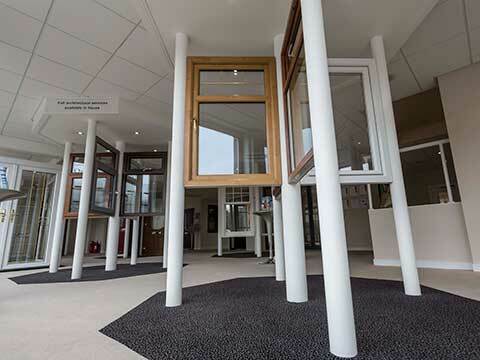 To see their quality first-hand, head to our Aberdeen showroom.